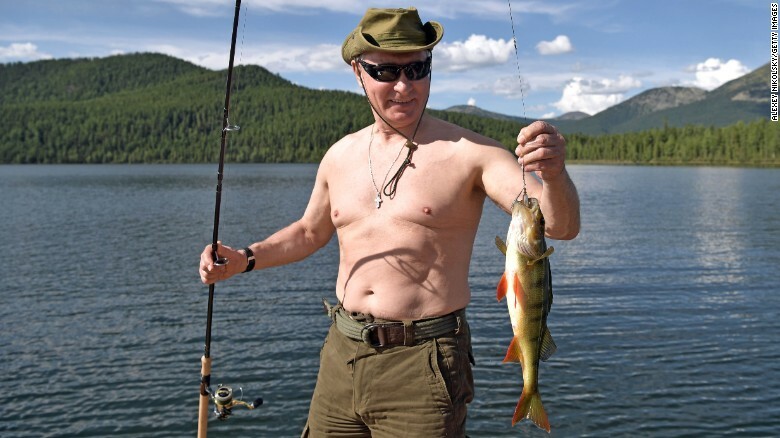 The Russian media are going nuts over the photo ops they got during Russian dictator and Trump BFF Vladimir Putin's vacation. While Trump seems to always be away from work, cheating at golf, soul-mate Vlad seems to favor more strenuous pursuits. Here is video of Vlad's holiday from RT, Russia's state-run media which has also featured frequent appearances by past and present members of the Trump regime. SPOILER ALERT: in snorkeling gear, he's a dead-ringer for the Creature from the Black Lagoon.